1kg/spool；8 spools/ctn，Vacuum packaging and desiccant. box size:21*21*8CM，Carton size:43.5*43.5*18CM. 5. Compatible with most FDM 3D printers in the market,such as:Makerbot, UP, Cubify, Leapfrog, Reprap, Ultimaker, Mendel, Prusa,Huxley, BFB series, etc. 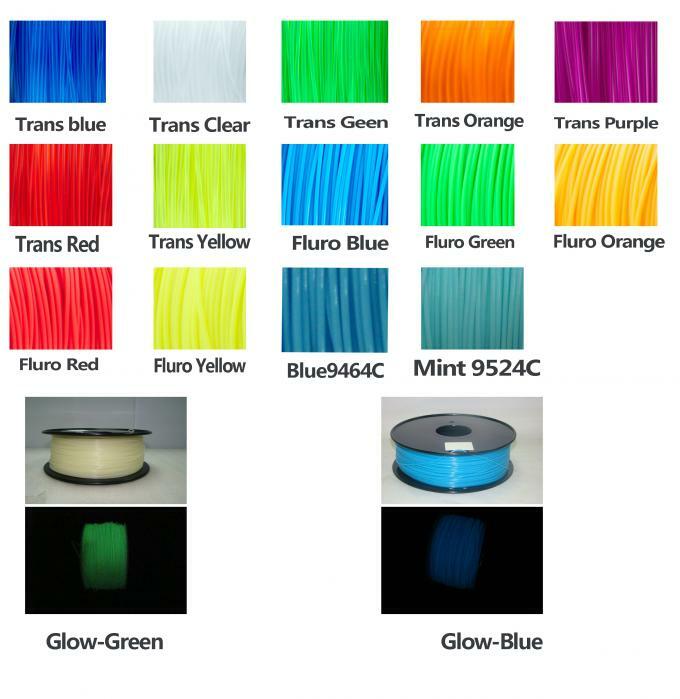 1.PLA is biodegradable, is a recognized environment-friendly material. 2.Good mechanical and physical properties. it for blow molding, thermoplastic and other processing methods, processing convenience, the application is very wide. 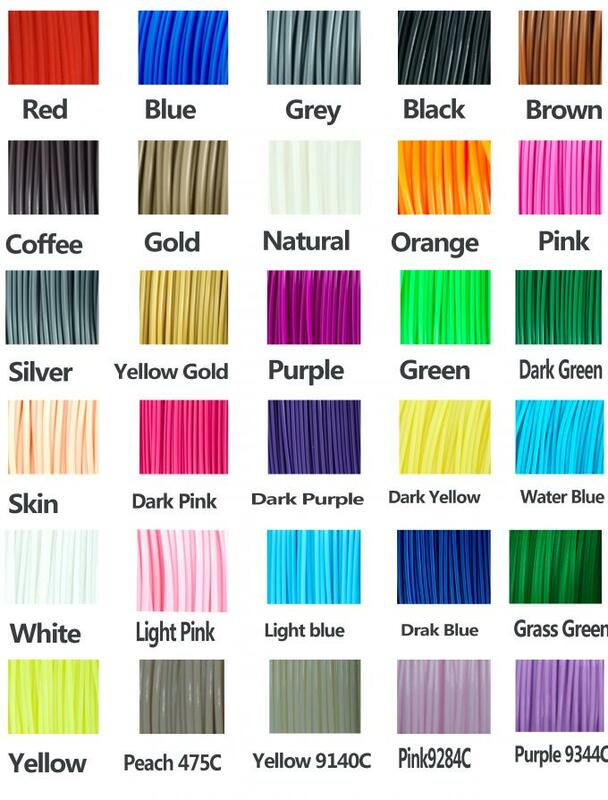 3.PLA has the best tensile strength and elongation, PLA can also be a variety of common processing methods. 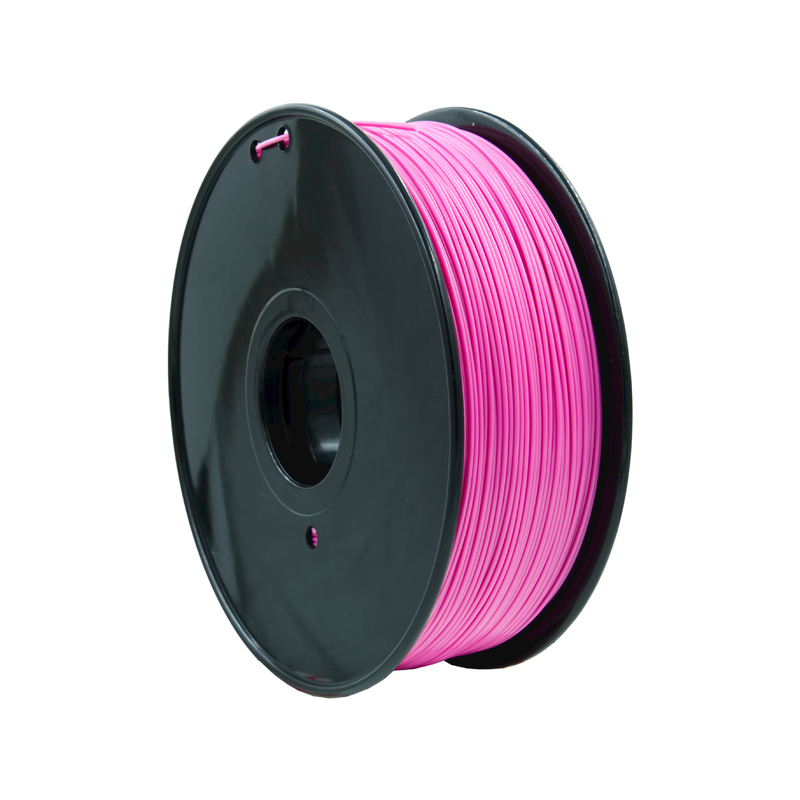 4.Compatible with most FDM 3D printers in the market,such as:Makerbot, UP, Cubify, Leapfrog, Reprap, Ultimaker, Mendel, Prusa,Huxley, BFB series, etc.